If you’re sick of the pill and want a long-term solution, these are the things to keep in mind. 1. They’re one of the most effective methods of birth control. IUDs, or intrauterine devices, are more than 99% effective at preventing pregnancy (they’re tied for first with the contraceptive implant — when not including permanent birth control). And unlike other birth control options like the pill, the ring, or condoms, there isn’t a risk for straight-up human error. Your doctor inserts the IUD and it just stays there. It’s a set-it-and-forget-it thing. So if you’re not the best at remembering to take pills or replace your Nuvaring, this might be a great option for you. 2. 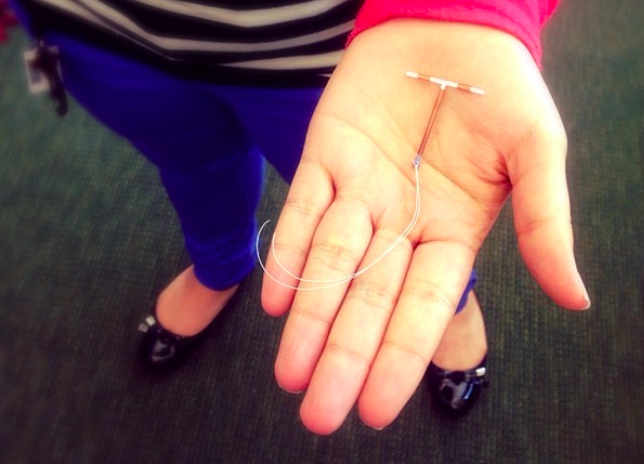 The copper IUD is a tiny device made of plastic and copper, and it’s totally free of hormones. It works similarly to the hormonal IUD, but instead of levonorgestrel, it’s copper that’s continuously being released into your uterus. The copper is actually toxic to sperm, making it pretty much impossible for the sperm to get to the egg and penetrate it. 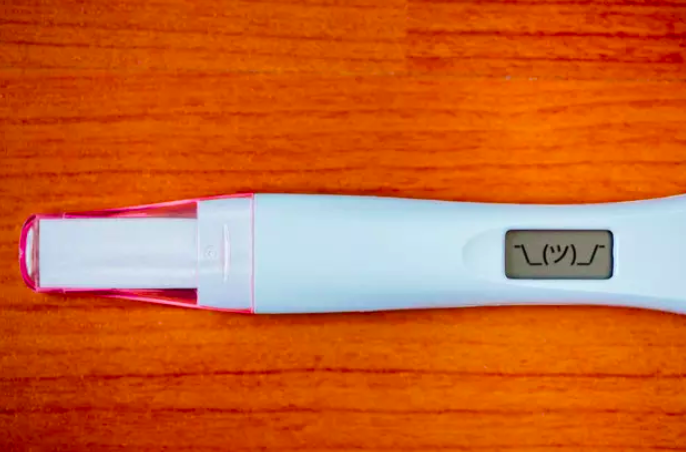 Again, it’s possible that the copper IUD could sometimes work by preventing a fertilized egg from implanting, but that’s not the primary mechanism. There is currently one copper IUD on the market, Paragard, and it can stay for up to 10 years. 3. They start working pretty much immediately. The copper IUD is the most effective form of emergency contraception, so it starts working as soon as it’s in. The hormonal IUD is also immediately effective if you insert it within seven days of the start of your period, but if you get it inserted any other time, doctors generally recommend using a backup birth control (like a condom). 4. With the hormonal IUD, you may have little to no period. After about six months on the hormonal IUD, about half of women report minimal bleeding, with many of them having no period at all. For most people, this is the best benefit of all time, but others might actually miss that monthly reassurance that they’re not pregnant. 5. Insertion is typically quick, but it can be uncomfortable for some and super painful for others. Most people feel cramping for a day or so, but it’s typically not too bad. Studies show that most women feel mild discomfort, but about a third of women report pain scores of five or more. It might be more uncomfortable if you typically feel pain with pelvic exams or if you have never been pregnant or delivered a baby before since your cervix might require more dilation. The best advice is to take some pain medication beforehand and not psyche yourself out about it. If you are considering the IUD read below for more information. There are currently five IUD devices on the market. They are Mirena, Skyla, Kyleena, Liletta, and Paragard. 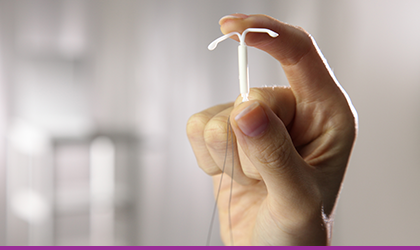 The type of IUD device you need depends on the benefits desired. Additionally, the cost is also different. However, most patients with commercial insurance pay zero out of pocket. If you do not have insurance or have an insurance plan that does not pay for IUD devices the Liletta would most likely be your best option. Read more about IUD cost. 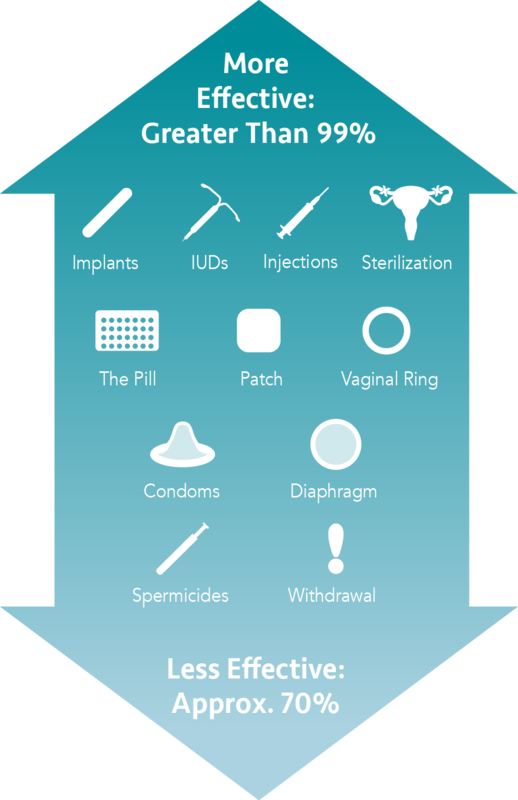 The full comparison of IUD devices.